Since 1989, the Estuarine and Coastal Modeling Conference has provided a venue for commercial, academic, and government scientists and engineers from around the world to present and discuss the latest results and techniques in applied estuarine and coastal modeling in a retreat-like setting with shared meals and ample opportunity for networking. See you in Seattle! Registration should be done online at our registration webpage. You will need to specify your choice of presentation type (poster or talk) and submit an abstract if you are presenting. The registration fee includes a reception on Monday as well as breakfast and lunch each day. The conference will be held at Seattle University. 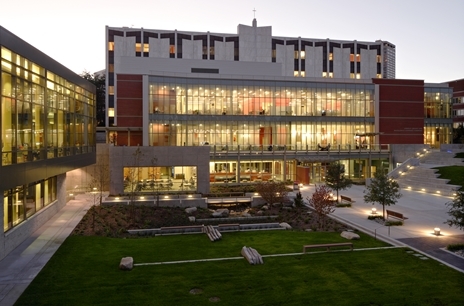 Lodging and shared meals at Seattle University will promote a retreat-like environment for the meeting, providing ample opportunity for discussion and meeting new colleagues. Sessions will be held on campus. Downtown Seattle is a 25 min walk or a 10 min car ride. There are many sights to see in Seattle. 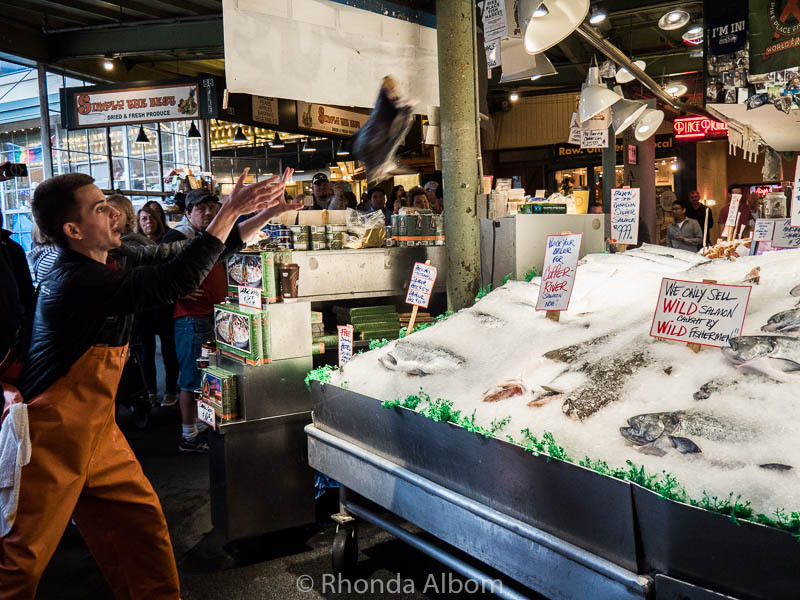 Pike Place Market, Chihuly Garden and Glass, The Museum of Flight, and many more. The Poster Session will be held Monday after the regular sessions in the Silver Cloud Hotel-Broadway, across from Seattle University. Posters may be up to 40x60 inches (either orientation is okay). Seattle University Housing offers single, double, triple or quad rooms for conference attendees in standard or deluxe residence halls. Reservations for these rooms are made within the ECM15 conference registration site under "accommodations". Amenities include beds made upon arrival, with fresh linens, towels, washclothes, and soap. 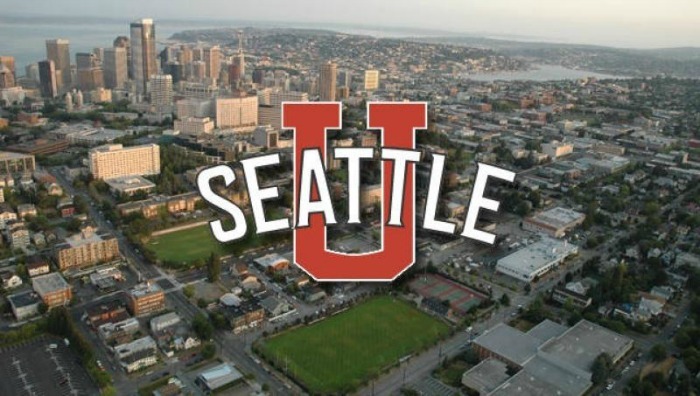 A partner hotel with Seattle University is offering rooms on a space available basis until May 25, 2018. Please make reservations for your room ASAP for the best chance to secure a room during ECM15 at the Silver Cloud Broadway Hotel: $239.00 plus tax for a King Room and $249.00 plus tax for a Double Queen Room. To complete your hotel reservation online, click HERE . Call the hotel directly at (206) 325.1400 and ask for the "ECM15" group and a guest services agent will be able to assist with making your reservation. Attendees may also submit papers to a special issue of the Journal of Marine Science and Engineering (JMSE). JMSE is offering a Best Paper Prize of 500 CHF (about $500) and publication free of charge. The winner will be announced by 31 December 2018. Web site design by Nilsen Strandskov.